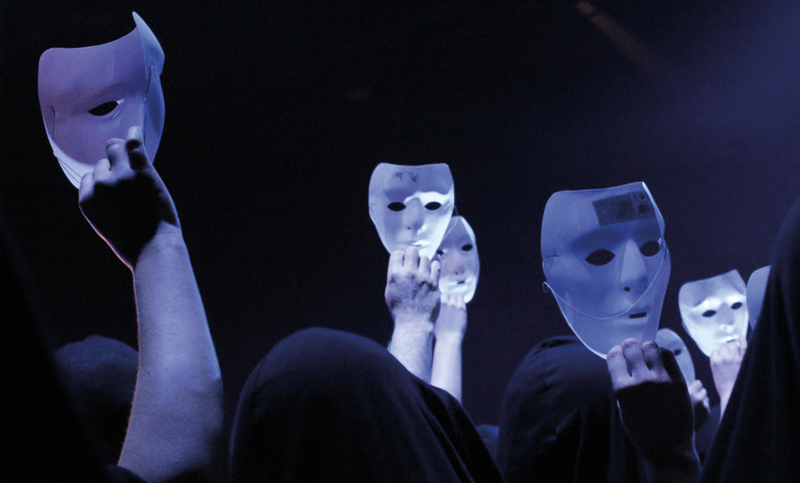 The great opera form offered by La Fabrique Opéra follows the 4 innovations from the cooperative opera concept. It takes place in Zenith. The scope given to the event puts a spotlight on the project and federates a large volume of skills, talents, wishes from the territory. Two important criteria: a sufficiently large area, great potential and the presence of a significant room to accommodate a cooperative opera. Due to its different artistic frame, a Labopera is less constraining than a great opera. It can be a series of operatic excerpts or even a creation around an existing opera, narrated and /or staged. The Labopera can be produced with a lighter form, in smaller rooms. We can consider more representations in order to achieve a balanced economic model. They stick to the backbone of the project, which guarantees our social values. Educational: involvement of young people from technical institutions in the staging elements. Artistic: a professional casting, a reduced orchestra, a shorter work with a French narration. Budget: attractive rates and a reasonable budget. Cultural: an educational site with the keys of the work.